Welcome! This is the site for the lab group of Dr. Nathan Kraft, associate professor in the Department of Ecology and Evolutionary Biology at University of California, Los Angeles. We study the ecological and evolutionary forces that structure communities, particularly plant systems. 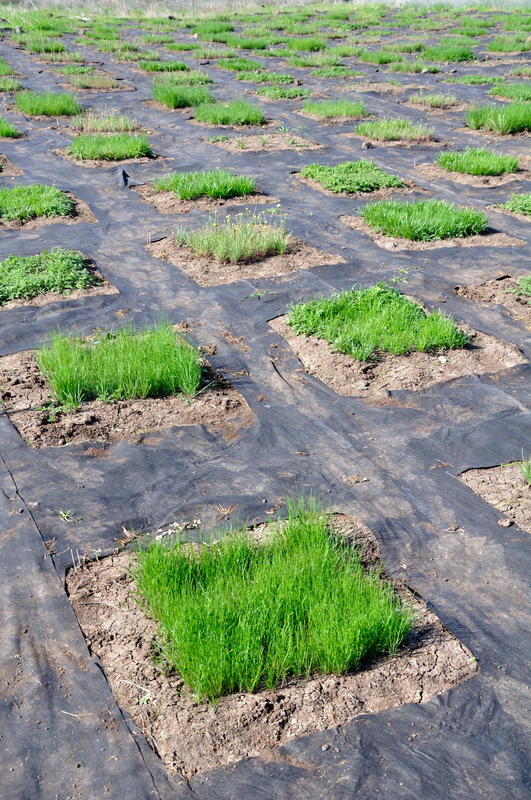 Projects in the lab integrate aspects of community ecology, biogeography, ecophysiology, and phylogenetics. Recent projects have centered on the forests of lowland Amazonia and annual plant communities in California. In addition to a focus on species coexistence, research in the lab also addresses plant responses to climate change, the distribution of diversity at broad spatial scales, and the assembly of regional biotas. September 2018: We said goodbye to former lab tech Suzanne, who left to start a PhD at Stanford, and welcome Kenji Hayashi, who is joining us after finishing his undergrad at Brown University. August 2018: Congrats to Marcel on being awarded a research grant from CTFS for his work in Manaus! June 2018: Nathan and Gaurav attended a working group on functional rarity at Aix en Provence – thanks to Cyrille Violle for organizing! 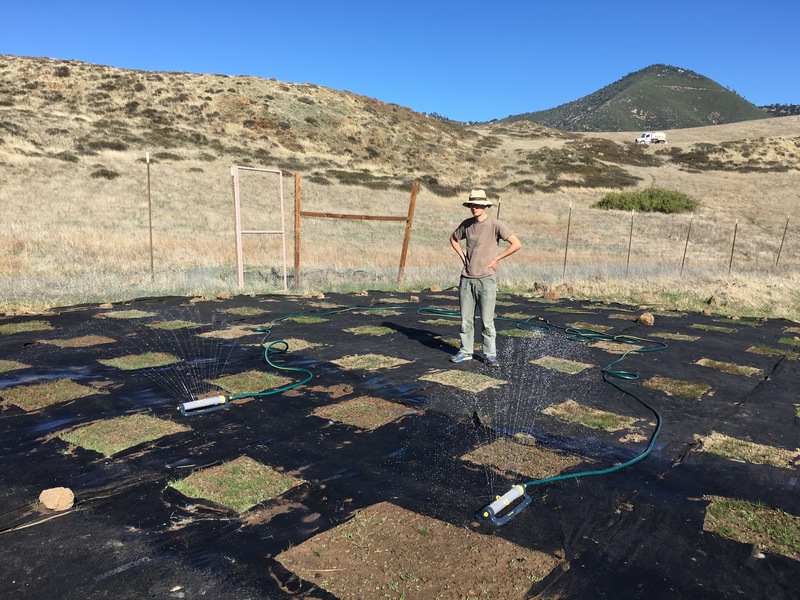 April 2018: Things are looking great at our field site at Sedgwick Reserve- despite late germinating rains and a dry start to the growing season, a steady pulse of storms (and some stopgap storms of our own) have led to germination that is looking robust and even across treatments. March 2018: Congratulations to our super-tech Suzanne Ou, who will be off to start a Ph.D. with Kabir Peay at Stanford next fall! March 1 2018: Former lab member Claire Fortunel has found her way home to France with a new permanent research job at the Joint Research Unit for Botany and Modelling of Plant Architecture and Vegetation (UMR AMAP) at the National Research Institute for Sustainable Development (IRD) in Montpellier. February 23 2018: Many thanks to Hari Sridhar for an interesting conversation about some older tropical forest research from the Yasuni plot in Ecuador, as part of his wide-ranging “reflections on papers past” project. December 2017: Farewell to Yi Ding- it was wonderful to have you visit the lab this past year! December 2017: Congratulations to Gaurav and Aubrie James who just had an organized oral session proposal approved for ESA next summer. October 2017: A final SESYNC working group meeting for the Macroevolution of Ecosystem Services working group- more papers soon! September 2017: Thanks to Ben Gilbert for organizing a short but sweet working group on Ecological Drift at sDiv in Germany. August 2017: Yet another excellent ESA- thanks to the participants in the Traits and Coexistence symposium Jonathan Levine and I organized, and great to see talks from so many lab members: Ian, Gaurav, Andy, Claire, as well as Vivian Griffey! July 2017: Welcome to Suzanne Ou, who is joining the lab as a research tech. Suzanne joins us from Duke, filling in for Mary Van Dyke, who will be moving to a Ph.D. student position in the lab in the fall!